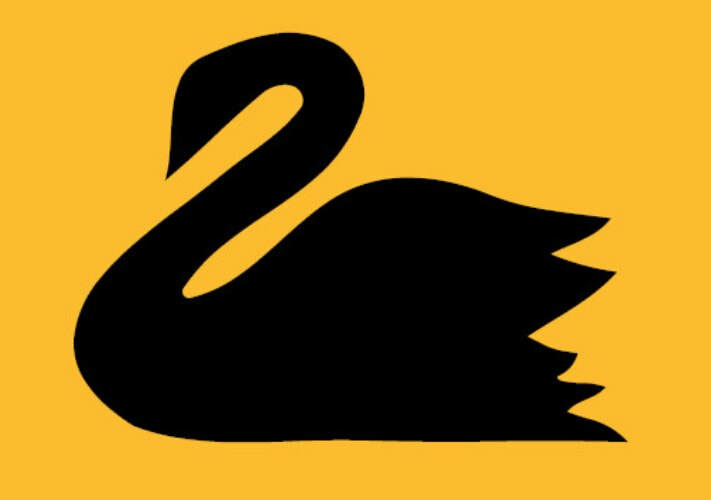 The inaugural Western Australian State jumper in 1904 featured a black swan, a symbol synonymous with the State as far back as its first Colonial flag in the 1800s. In well-over a century of representative football since, there have been just twelve seasons when the Western Australians took the field without a swan on their jumper. Ironically, that 1977 to 1988 State of Origin era marked the most successful period in the State's history, beginning with a 94-point humbling of Victoria in October, 1977 and culminating with national titles in 1979, 1983, 1984 and 1986. Various designs have come and gone including green jumpers (1904-34) and black jumpers (1958-63 / 1994-99) but the classic Western Australian gold jumper with a black swan - first introduced in 1935 - is still worn proudly today. 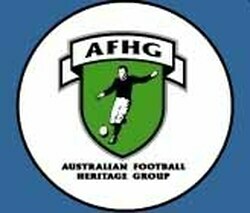 1904-1934 - THE "GREEN AND GOLDS"
NOTE - throughout this era Western Australia's official uniform featured white shorts. However, black shorts were worn against Victoria and this created a very different looking uniform (a full comparison of each version can be found here).